I discovered the beauty of Kerala in 1978 when I was based at Bangalore covering South India. I used to travel by train and my first stop was at TELK Angamally! My ticket was booked for Ernakulam, but since the train slowed down at Angamally I took my bags and jumped out! A young accountant took me to a nearby hut that served Karimeen! I liked it so much , I ordered a second plate, with clear instruction that it shoul be served only after I had polished off the first serving! TELK had the first authentic Xerox Copier in Kerala! VSSC was to be the largest install site for Xerox with literally over a 100 Xerox Copiers! 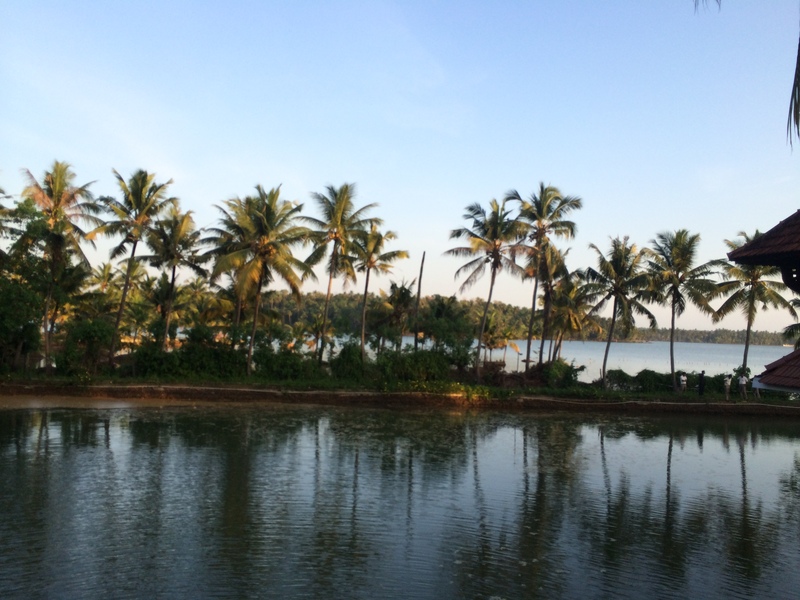 I used to be glued to the window seat on the train taking in pictures of Kerala at dawn and dusk! I had suitcase full of negatives !!!!!!! The Pandal Restaurant on M G Road in Ernakulam for unlimited non- veg meals and the canteen at Chitra Thirunal Medical College ( famous for affordable and delicious beef curry chapathi) we’re soon to become favorites for Modi Xerox personnel. Driving in at dawn by bus into Wellingdon TN, the night sky in Jadcherla AP, the Blue Mountains around Palghat , the campus at Bharathidasan University are other beautiful sights I will never forget! The meals served at Devaprabha in Palghat is also memorable! Wow, Amazing memory and recall !!! Thanks for your feedback Sir ! As usual well written Anand. Waiting for the day when we get your book available on the book stall..
Thumbs UP sir. 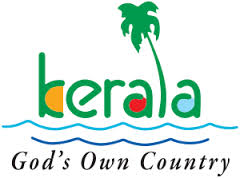 Now i will definately visit God’s own country once in my life time!! Thank you very much for reading and leaving your feedback ! Thumbs UP sir. Now i will definately visit God’s own country at least once in my life time!! Thanks for Sharing, Ramakrishnan ! wow wow Nice write up Anand. Well written anand. As u said, there was a time when we use to visit Kerala 2 – 3 times a year and we took the beauty of kerala for granted. Now when the visits r becoming rare and tourism being promoted very well i think our next holiday will be in “God’s own country”. Nice article, will hopefully make it to Kerala soon. India gets about 7 million foreign inbound travelers annually and the number has been increasing. We need to get some serious global spenders coming in to help boost our tourism revenues. The adv. Campaign seemed believable..!! Am sure it is worth a visit !! 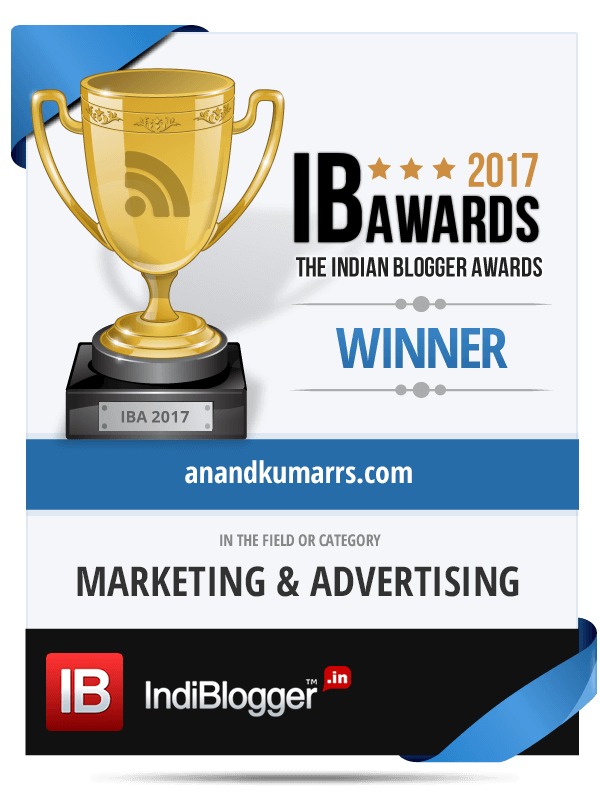 Hi Aruna, Thanks for reading and for the feedback ! Wonderful write up…and i hail from Kerala too..Calicut to be specific…. Hey, Good to know. Thanks for the read and for the comment.